Old Goucher is a diverse community located in the geographic heart of Baltimore. Our historic community gets its name from Goucher College, whose original campus lies at the center of the neighborhood. Though small in size, Old Goucher is a dynamic place — one of the most rapidly growing neighborhoods in the city — making it an exciting place to live, work, and play. Nextdoor is a free neighborhood-only bulletin board and social network where residents share news and information, promote community events, receive urgent alerts, and organize for positive change in our community. Old Goucher is a great community thanks to the efforts and support of neighbors like you. Join the Old Goucher Community Association (OGCA) at one of our quarterly meetings, open to all residents and business owners. The success of our neighborhood depends on the hard work of volunteers! Come out to tree plantings, fundraisers and other activities. You will meet your neighbors and have a great time! There are many ways to support Old Goucher — with your time, your talents and your dollars. See our Donate page for different ways to contribute to the community. Old Goucher is located in the geographic center of Baltimore. Our walkable neighborhood is blocks from Penn Station, Johns Hopkins University, MICA, University of Baltimore, and the Station North Arts & Entertainment District. 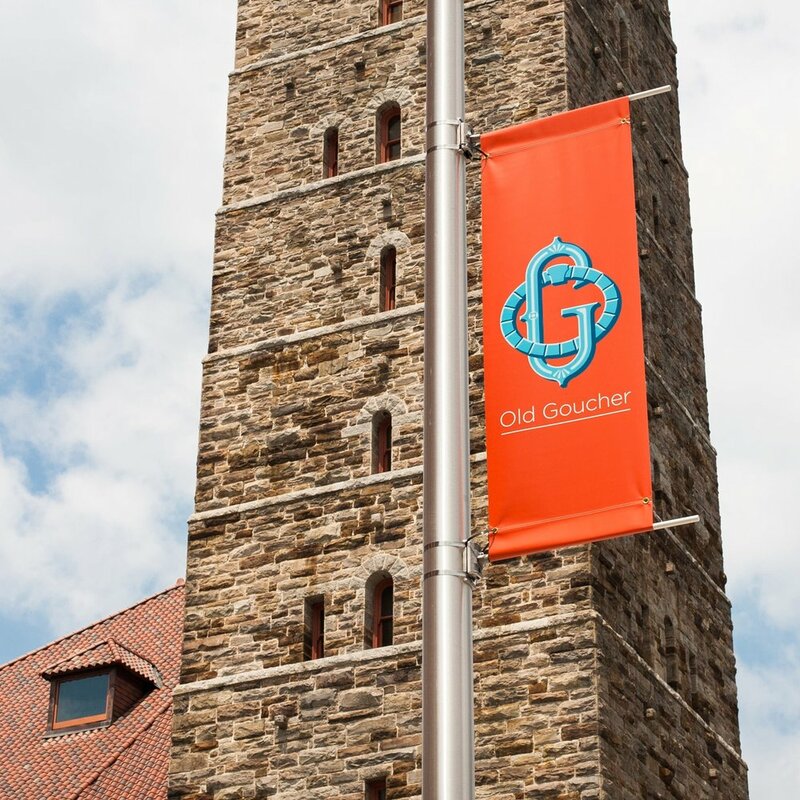 Old Goucher is home to a wide range of vibrant local businesses, bars and clubs, restaurants, and stores. Not to mention the non-profits, design firms, artists, and other professionals headquartered in the community. And more entrepreneurs and residents arriving all the time. The geographic center of Baltimore. A destination for artists and activists. Make Old Goucher your home, too!